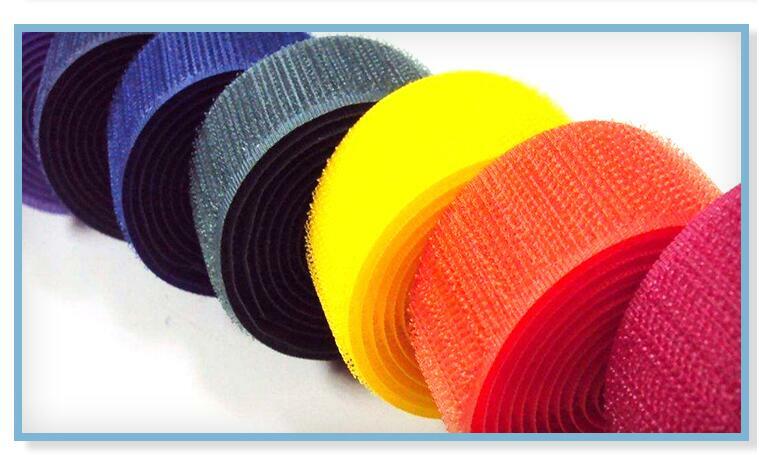 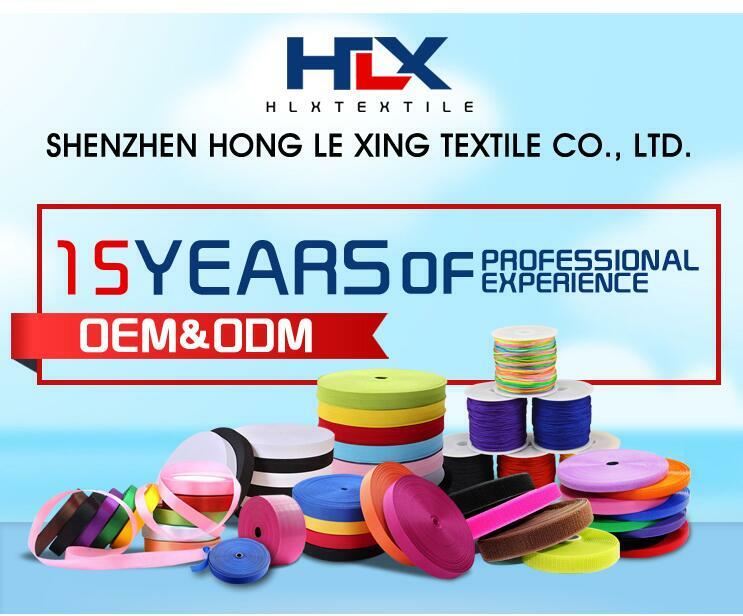 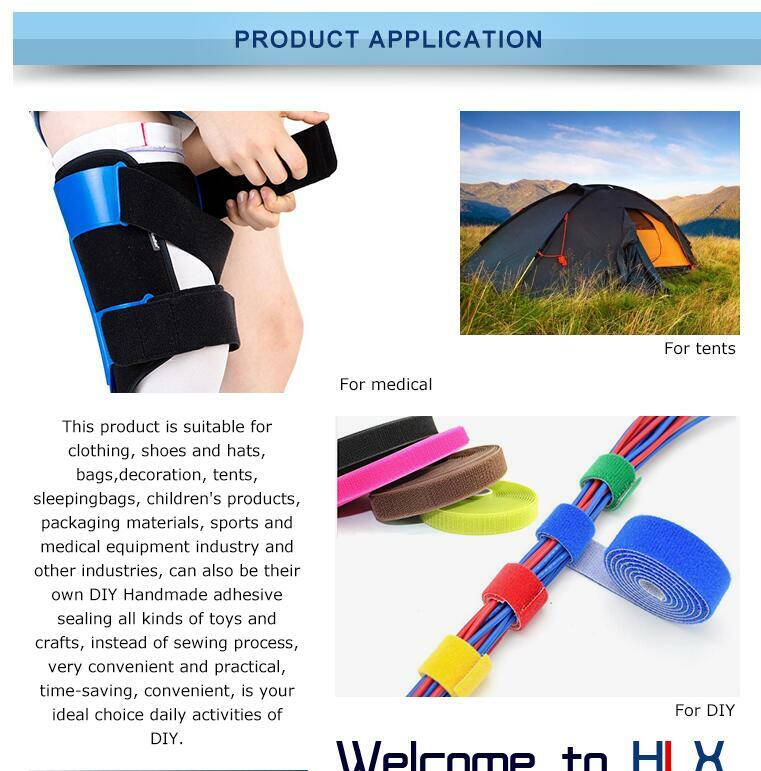 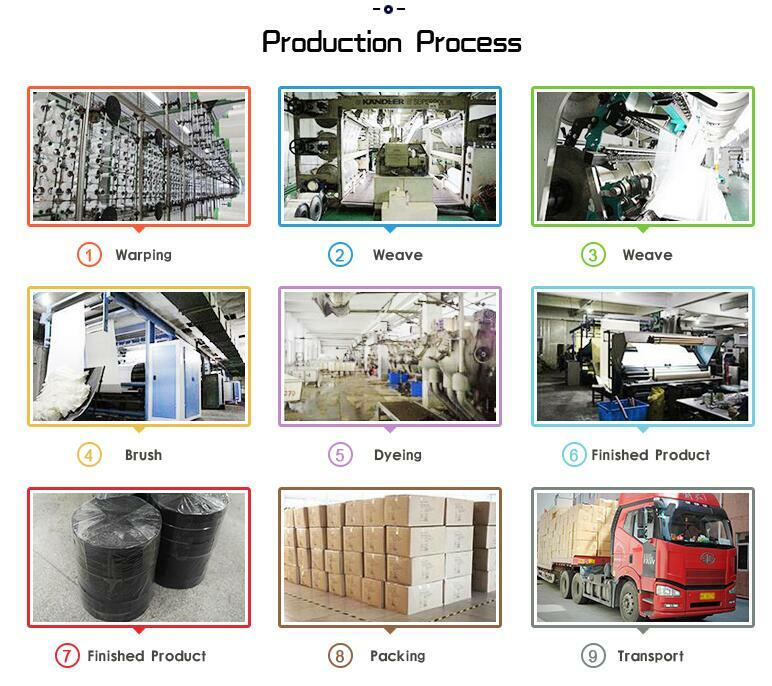 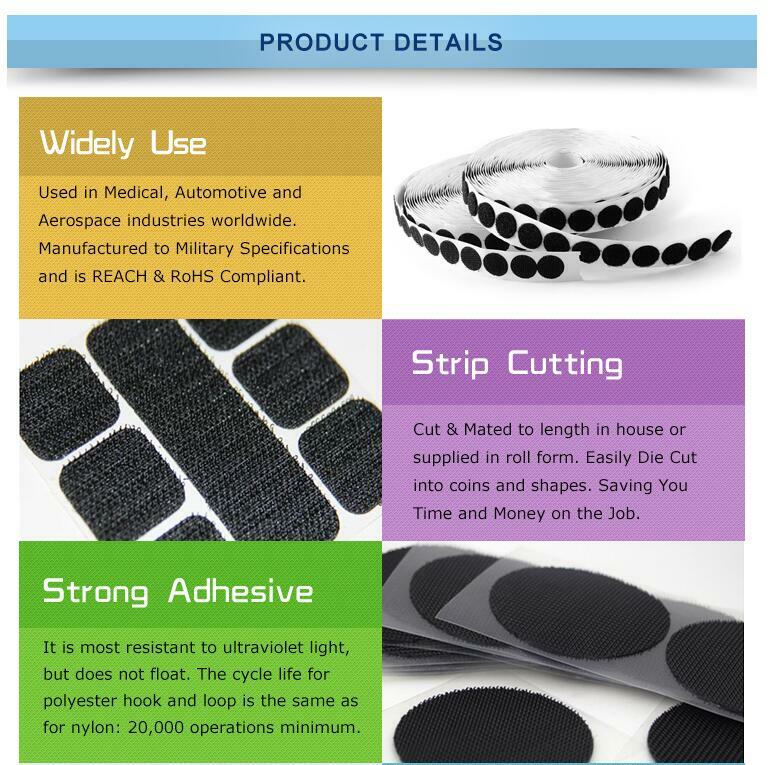 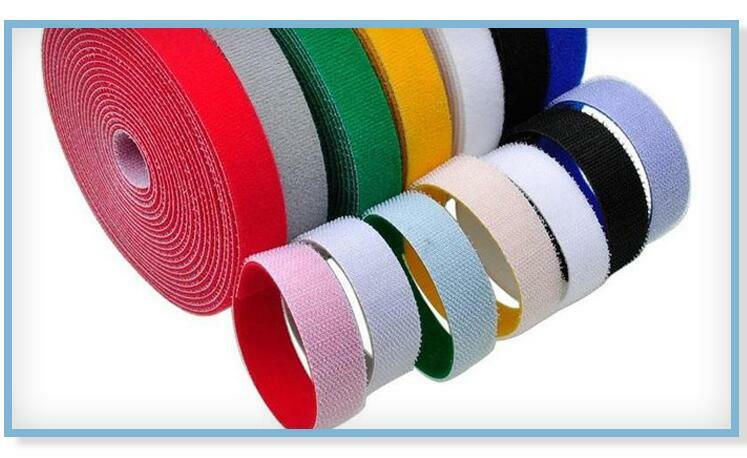 HLX offer a thin profile eliminating bulkiness traditionally associated with Customized round dot adhesive sticky Velcro hook and loop coins (otherwise known as Pressure sensitive to 'sticky back') Tapes are popular because of the ease of application. 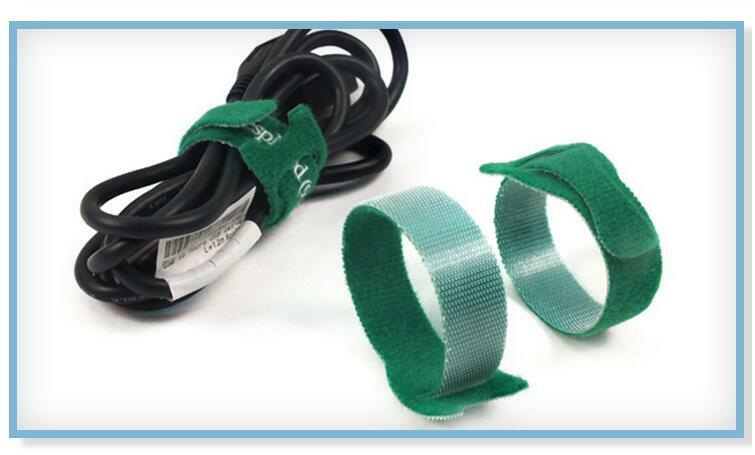 Simply remove the release liner and press tape in place. 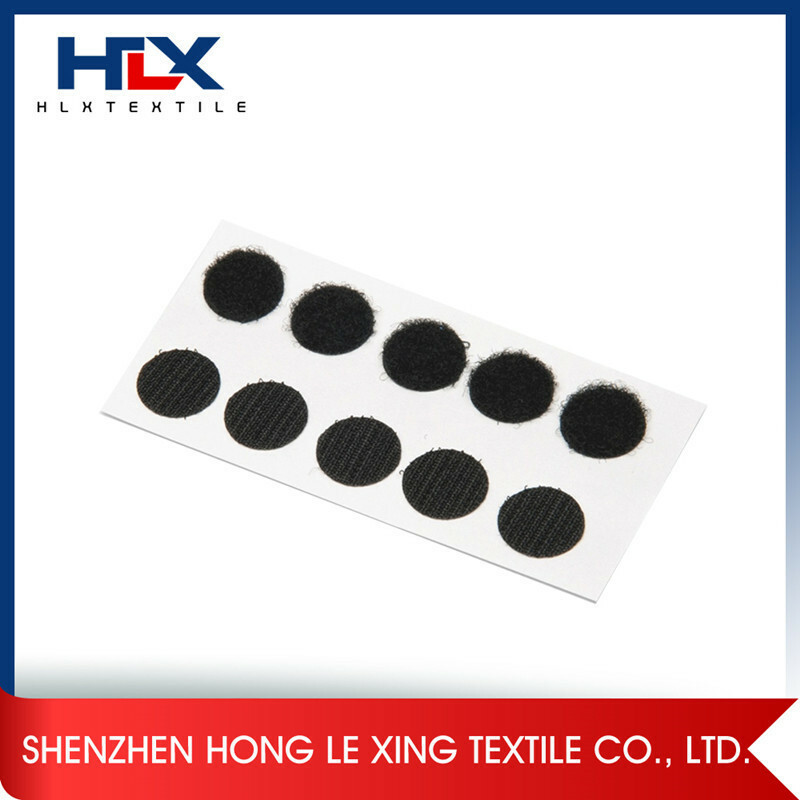 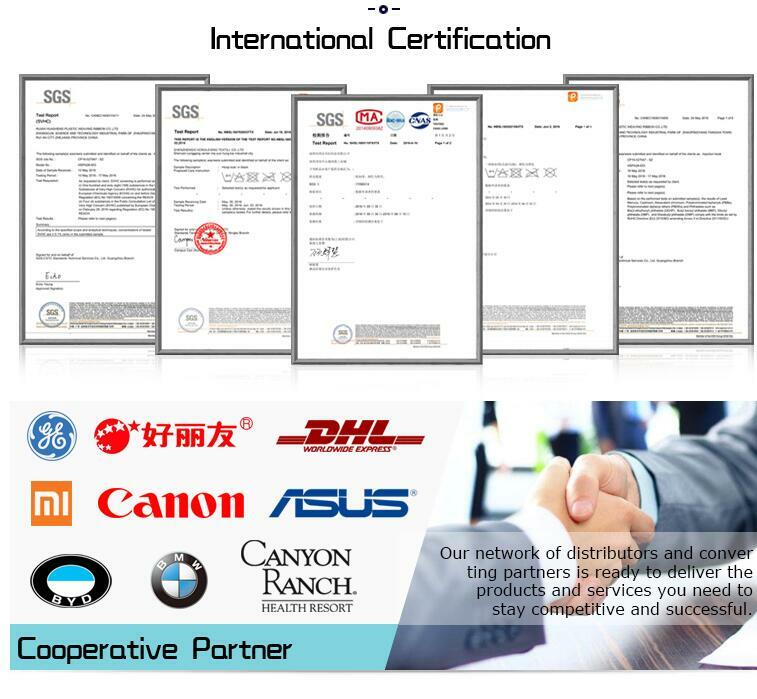 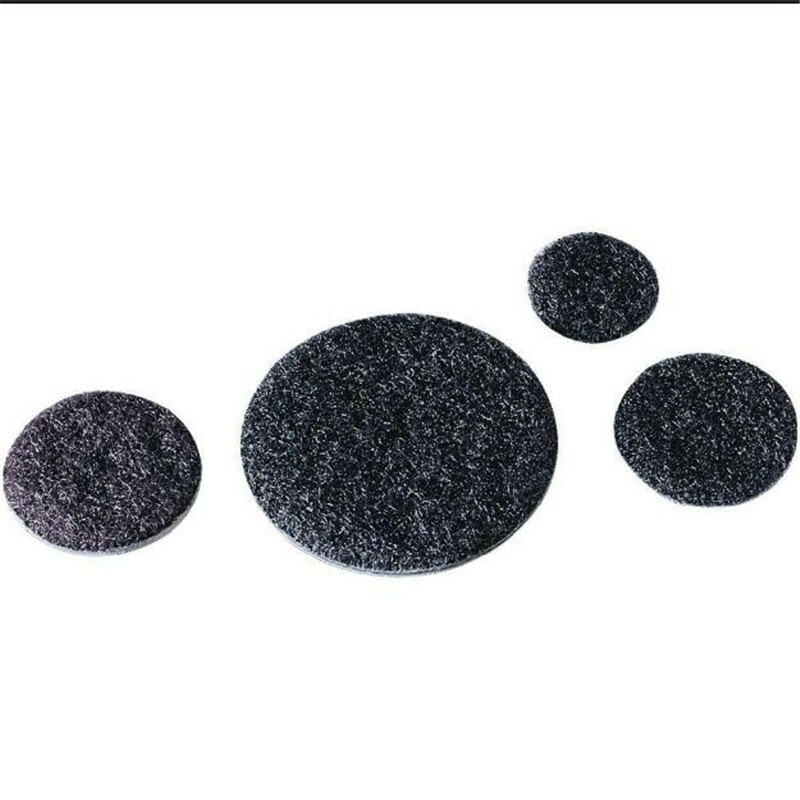 However, pressure sensitive adhesives Customized round dot adhesive sticky Velcro hook and loop coins can creep under constant stress or dead load. 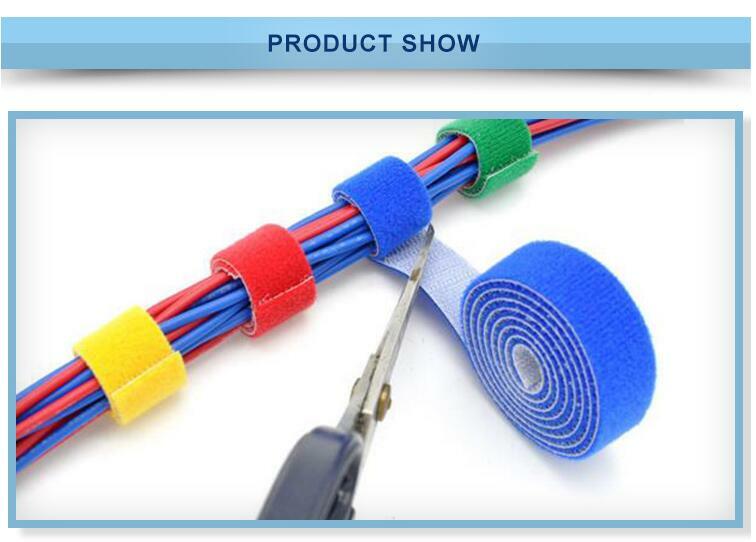 A general rule of thumb is the greater the tack, the faster the creep; the lower the tack, the better the load-bearing characteristics. 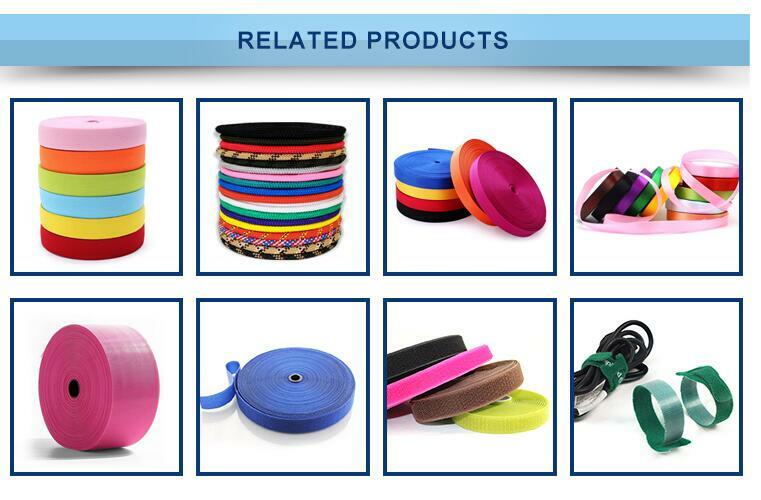 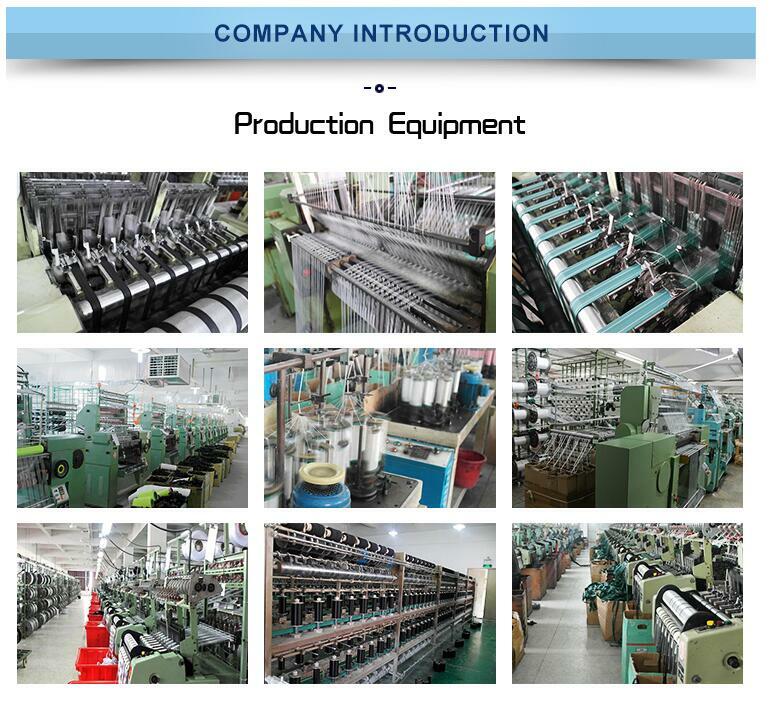 Pressure sensitive adhesive Customized round dot adhesive sticky Velcro hook and loop coins products should always be considered semi-permanent bonds, and tested prior to use. 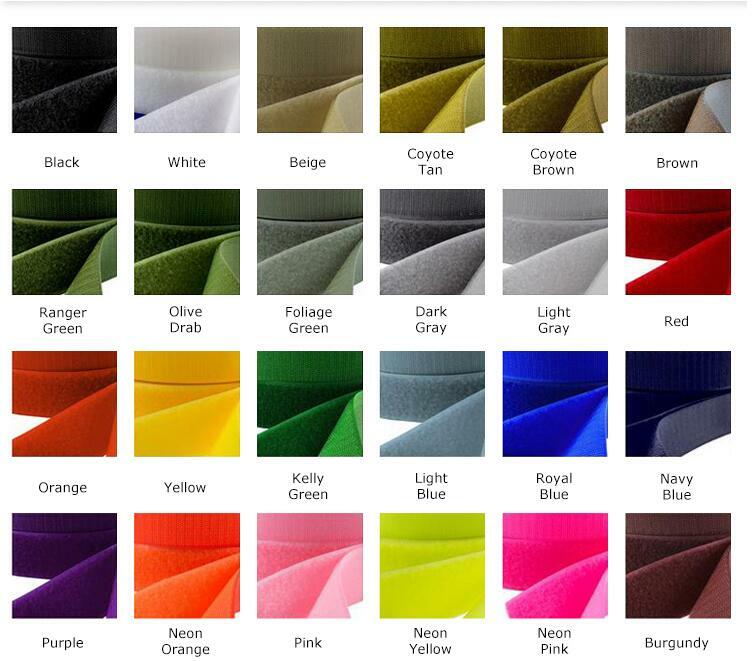 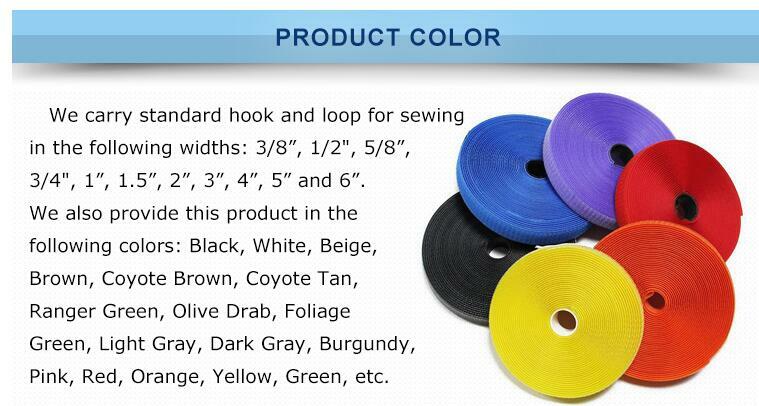 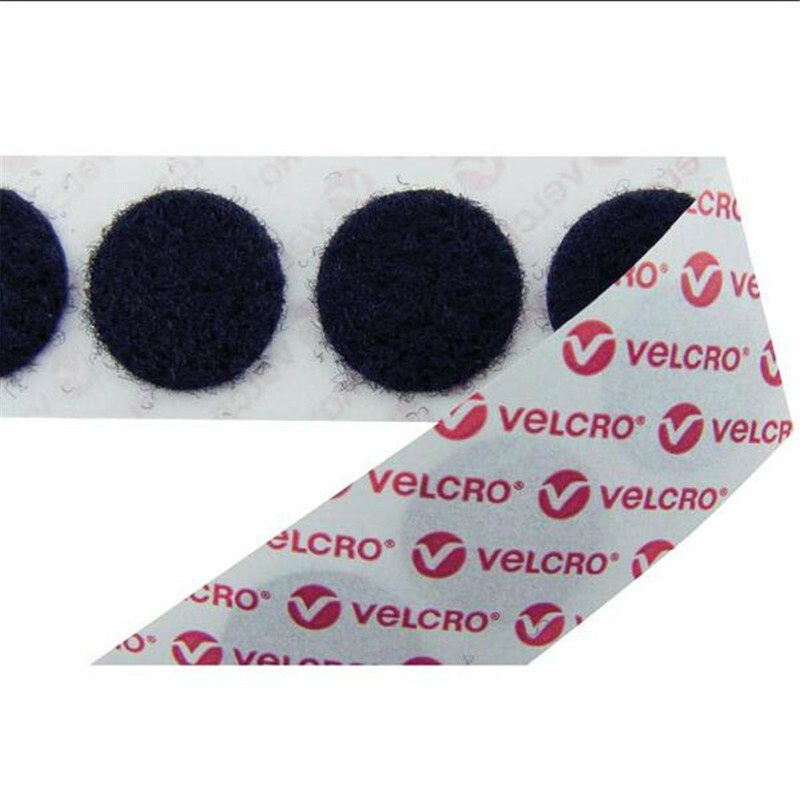 for a complete adhesive Customized round dot adhesive sticky Velcro hook and loop coins set. 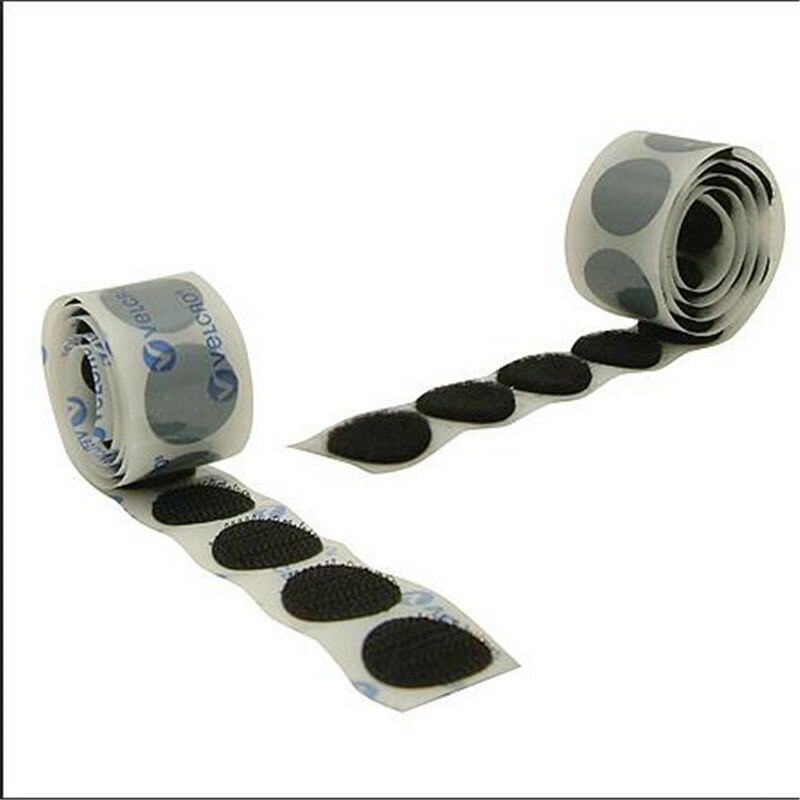 Coins feature the designed with an adhesive-backed Customized round dot adhesive sticky Velcro hook and loop coins surface that sticks virtually everywhere.